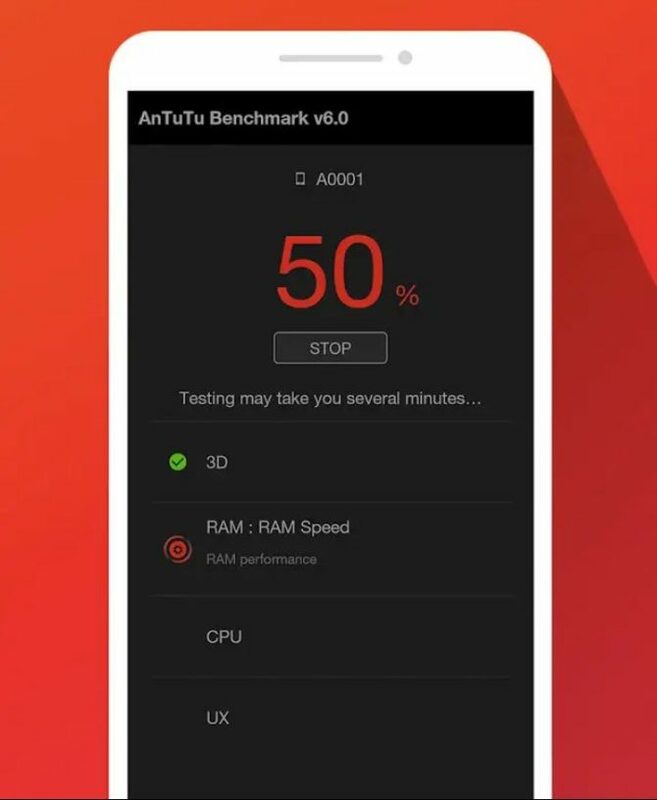 AnTuTu is one of the most popular benchmarking tools for Android and iOS devices. The tool was created by Chinese entrepreneurs. The tool measures various performance parameters to gauge a device’s performance; producing an overall benchmarking score. Due to increased competition in the market, benchmarking scores have now become more relevant than ever before! The popularity of AnTuTu is such that even companies like Samsung even tried to cheat on the tool to stay on top of the rankings. What does AnTuTu look at? 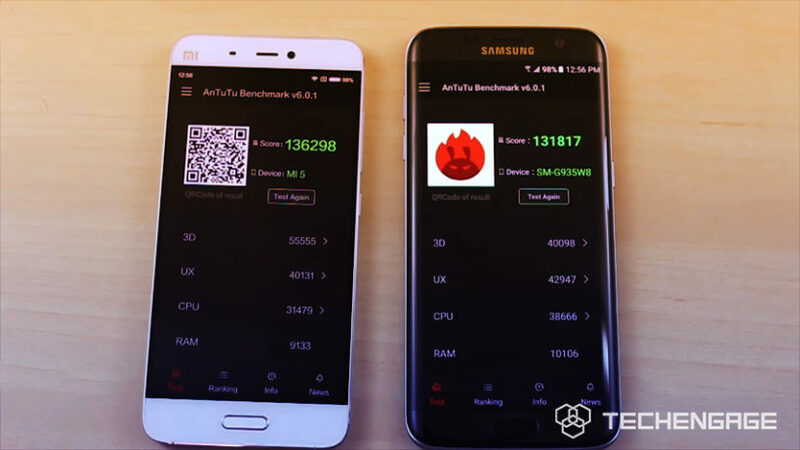 AnTuTu gives your device a comprehensive scan, measuring almost every aspect of its performance. This includes checking your device’s RAM, CPU and even storage for performance. The “brains” of a device – its CPU – is responsible for running applications. 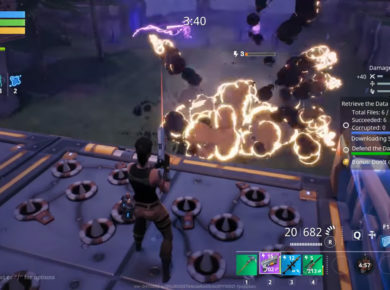 Faster CPUs have better performance. They can run your apps faster; considerably increasing your devices overall performance. A slower CPU, on the other hand, can cause your phone to lag a lot, making your apps run slower! 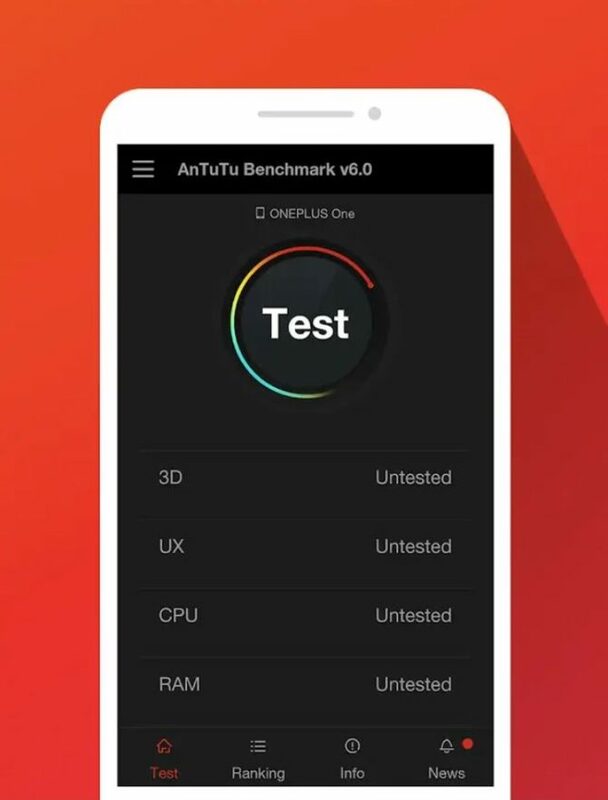 Antutu checks your devices CPU and generates an integer score. The higher your score, the better your performance. The GPU is there to process the high-end graphics you see on your screen while you play your favorite games. 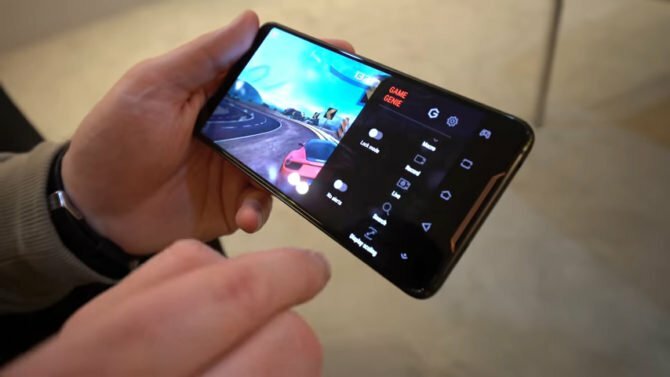 The GPU renders everything you see on your screen. High-quality GPUs can render graphics at higher speeds to give you a better experience. The performance of the GPU is calculated based upon its performance in rendering 2D and 3D graphics. AnTuTu shows separate scores for both categories. Devices use Random Access Memory, or RAM, to temporarily store data while running applications. RAMs can be used to store and fetch all important data required to run your apps. The memory is shared between all applications and lack of storage space in the RAM can result in performance being compromised. AnTuTu checks your RAMs efficiency and gives a realistic score of its performance. The RAM scores are of two categories: RAM Operation score and RAM Speed score. The scores reflect the RAM’s write and read speeds respectively. Antutu also generates a comprehensive score for the entire “User experience” a user encounters while using a device. The score is an estimate of how satisfied a user feels while interacting with a device in the real world. The score is divided into two categories. The Multitask score is an evaluation of how well your device can perform with multiple applications running at the same time. The Runtime score, on the other hand, shows how well can your phone run single applications. The input/output (IO) scores are a reflection of the read and write speeds of your device’s secondary storage. The secondary storage consists of your device’s internal memory along with any external SD card or other memory you may have installed in your phone or tablet. Faster speeds help write and load application data efficiently so that your apps can load as quickly as possible. The Storage I/O benchmark score reflects the input and output speed of your device’s storage. Meanwhile, Database I/O benchmark score reflects the speed of your device when data has written to or fetched from a database. The overall score is calculated by adding up the individual scores of all components. AnTuTu can be downloaded for both iOS and Android to get an authentic comprehensive report on your device’s performance.